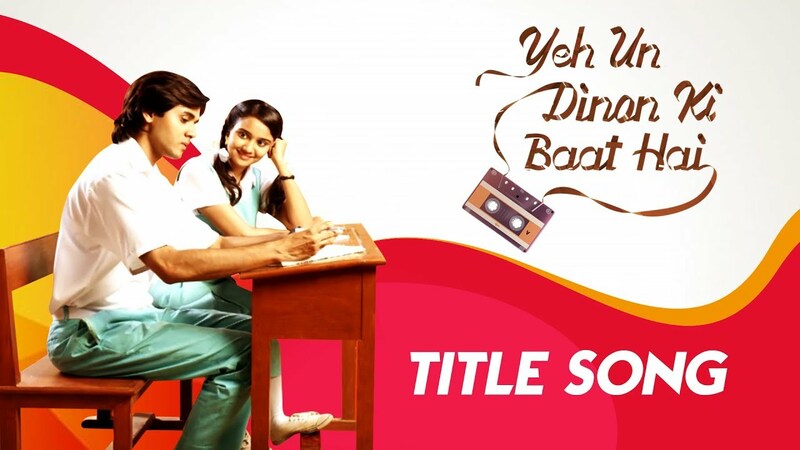 Yeh Un Dino Ki Baat Hai Jab Ishq Sachcha Huaa Karta Thaa is the title song of 2017 show Yeh Un Dino Ki Baat Hai which is airing on Sony TV channel.Randeep Rai as Sameer Maheshwari & Ashi Singh as Naina Agarwal are playing the main lead roles in the show.The show is directed by Jay Sengh and produced by Shashi Mittal & Sumit Mittal under Shashi Sumeet Productions banner. The title track of Yeh Un Dino Ki Baat Hai was sung by Kumar Sanu & Sadhana Sargam.Music was composed by Anu Malik.Lyrics are penned by Sanjay Chhel. Can you translate this song to English ? I can't understand handing but I love this song and want to know it's meaning. Please. Why i might see you secretly back often? Why i want to be only around you now? Why it feels bad to get together and then separated? Why i feel happy whenever i see you happy? Wow the song is very attractive and this serial get us to our old days.